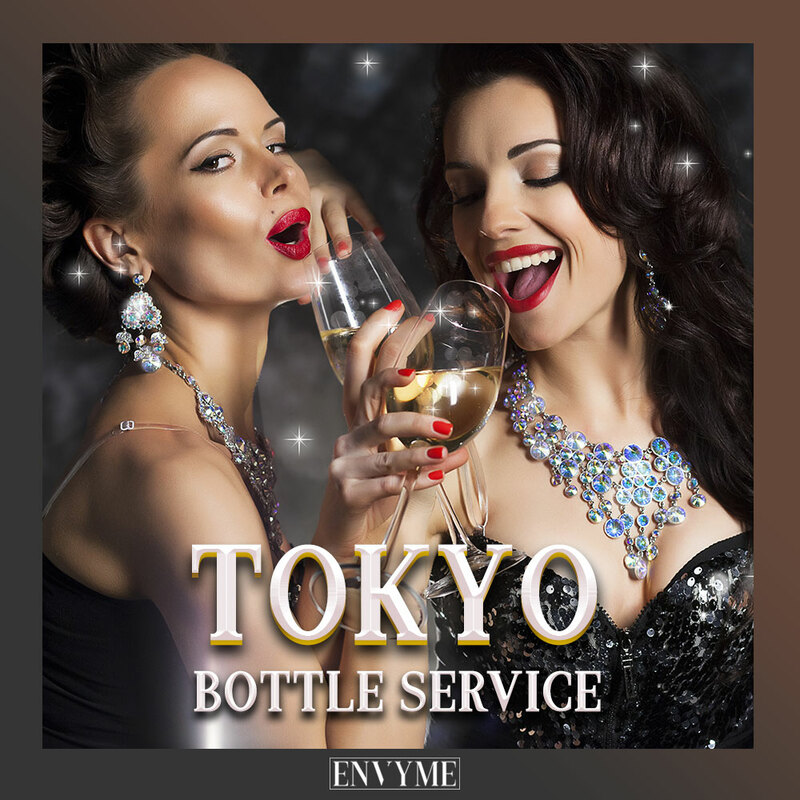 Ageha (pronounced “Ah-gay-hah”) is one of the largest clubs in Japan. 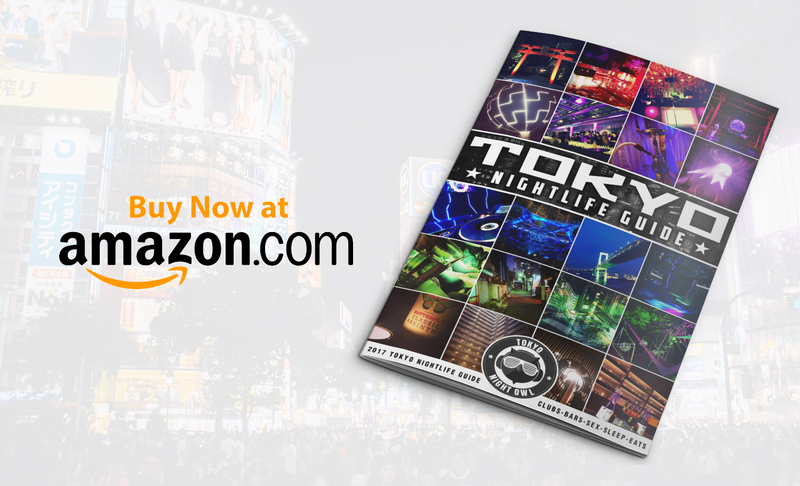 It’s further outside the center of Tokyo than almost any other club, but almost everyone in the metropolis knows of this behemoth of a venue. On a packed night, with a headliner you love, there is absolutely no better place to spend the night out. However, on a night of poor weather, and a no-name DJ, there is a probable risk that you will end up bored and wandering around the venue like a rat in a maze instead of crowd surfing fanatic. If you really want a good indicator of whether to go, simply check out the line for the bus at 1 am. Long line to get on the free shuttle bus? Then take your chances. Sound quality, but make sure you have your earplugs. This main room is the loudest sound system in Tokyo. The only floor that suffers from mediocre sound is the tent area occasionally. International and local headliners. Seven Lions, Feed Me, Steve Aoki, and countless others have graced the decks at Ageha. During the week, other acts (like Skrillex) will hit the decks (Ageha’s day name is Studio Coast). Dancers, lasers, CO2 extravaganza. Nowhere else comes close to the visual and sensory overload. The CyberJapan Dancers are also residents of this club and host various nights (regardless of the time of year). 4 different rooms- each with their own musical and environmental style. The pool, albeit small, has a fantastic sound system. It also allows you to dance till sunrise with the bar right nearby. A food court with a variety of meals to choose from! Everyone gets a scratch coupon. For those staying longer term, you have a good chance at winning a month-free pass to Ageha. I’ve won this three times (of course, I went a lot more than that). Location. It is a twenty-minute shuttle bus ride to get there. And if you don’t like it, it’s a 60 USD taxi ride. Weather and poor headliners affect turn out. It can be a ghost town sometimes. On the wrong night, half of the venue could be completely empty. It’s only saving grace is that usually in these situations people will congregate to one dance floor. Extremely strict staff. No cameras and they will check you from head to toe. From November to March the pool is not open, and the tent stage, while open, is incredibly cold with low-grade outdoor heaters. This narrows it down to only two comfortable rooms. I’d recommend getting a hotel in Shibuya or Roppongi. From Shibuya, you can take the free shuttle bus (last shuttle bus leaves at 3 am). From Roppongi, you can take the Hibiya line and navigate to Shin Kiba Station; or, if you pre-party too late, a 1200 yen taxi to Shibuya for the free bus. To make sure your Ageha experience is a good one: pay attention and ensure a headliner is playing on iFlyer and make sure to check the weather in summer. You can buy a return bus pass for 500 yen (this amount may have changed). I’d suggest buying this when you get there if you think you’ll leave early. The first trains start out of Shin Kiba start to run at 5:30 am. Sometimes Ageha is FREE entry- and these are packed out nights. This changes every year, so please join the mailing list to get informed of when these are. 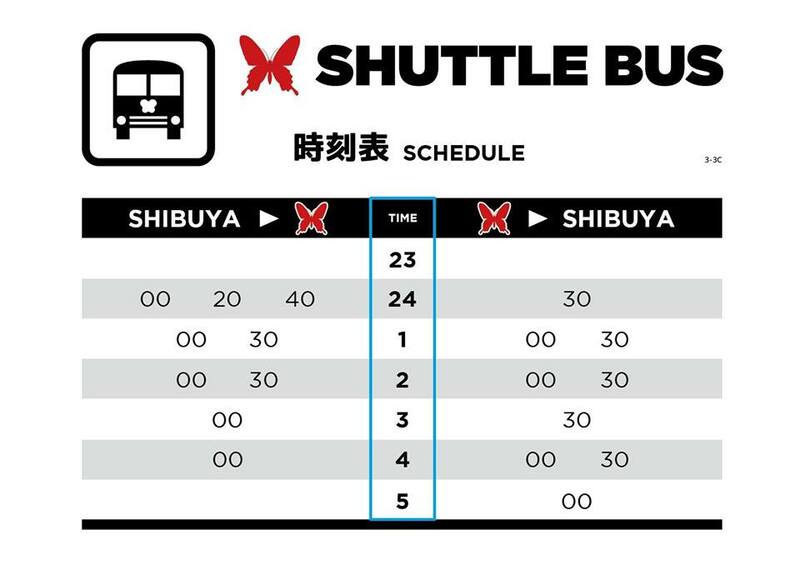 The shuttle bus schedule: Have you been to Ageha? What did you think? Leave a User Review below!